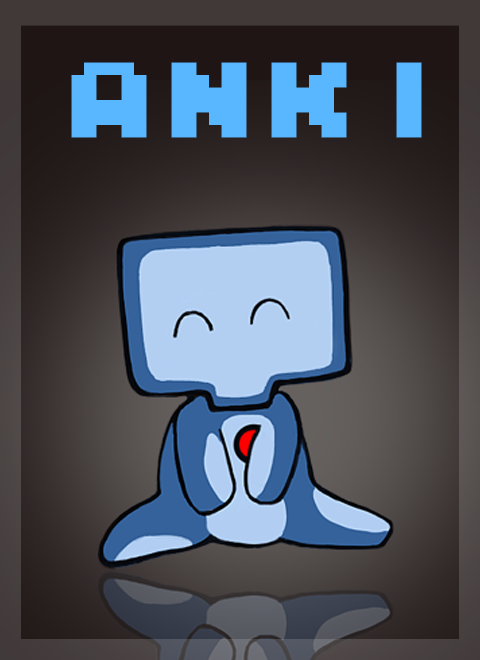 About the Game"ANKI" it is a new platform, arcade, puzzle , game made by an independent artist Wojciech Krupinski. Incredibly addictive idea, which is teleport from left to right and from top to bottom, the author provides us with a nice and pleasant moments. The gameplay will absorbs us utterly. "ANKI" is waiting for you. Main features:- Collecting the crystals, and then coloring 50 unique levels.- Collect all the crystals that offers level, and then go to the next lvl and have fun .- Collected crystals buy new levels that will allow you to play all the time at high speed pleasure.- Each level has a different combination of difficulty.- You're not limited by schematic, level you have a free hand where you whated to go and how fast you want collect. See how the land of "Anki" comes alive - admire polished, amazing graphic style and unique atmosphere that created by Wojciech Krupinski in his studioI love KrupinskiArt. Anki Now on Steam So after few (i think 10 ) months hard work i finish creating Anki here you can read description about game and here you can buy from steam. "ANKI" is a new platform, arcade, puzzle, game made by an independent artist Wojciech Krupinski. Incredibly addictive idea, which is teleport from left to right and from top to bottom, the author provides us with nice and pleasant moments. The gameplay will absorbs us utterly. "ANKI" is waiting for you. 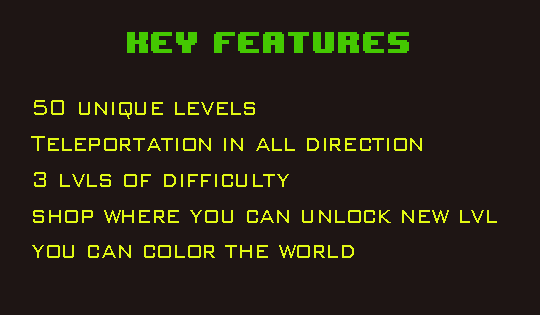 - Collecting crystals, and then coloring 50 unique levels. - Collect all the crystals that levels offer, and then go to the next level and have fun. - Collected crystals and buy new levels that will allow you to play all the time at high speed pleasure. - Each level has a different combination of difficulty. - You're not limited by schematic, each level you have a free hand in where you want to go and how fast you want to collect. - Teleportation in all directions. - Worlds that you can color by your own combination of crystals. - Shop where you can unlock new levels. - 5 different amazing music tracks that make you more happy today. Welcome my friends :) few days ago i finish making a new demo for "Anki" from this you can download new Demo! Below you can see one of the artwork that will be in game . but in the Level "The Crystals" I've no chance to get those Crystal at the Top-Left side. Any hints? I thank you for Wkrupinskiart for sending this to me. I have only played a few levels, but have to say I absolutely love it. It is fun, and yes annoying at the same time. I can't wait for the full game! I might even send it to someone else, if you don't mind.